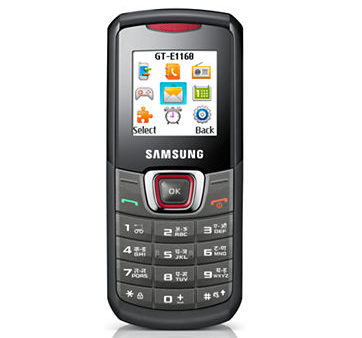 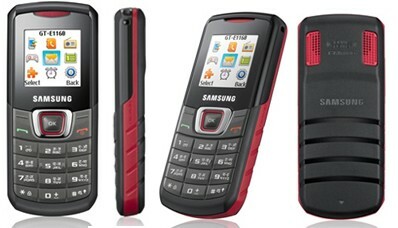 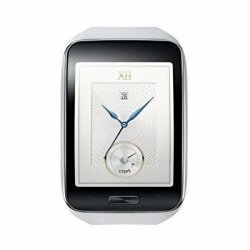 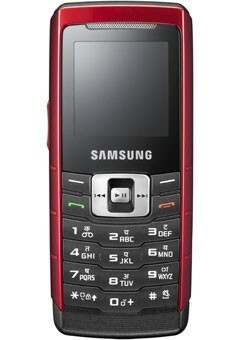 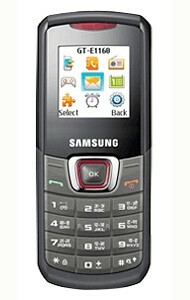 Samsung E1160 is a basic phone for your every day use which makes your life easy. 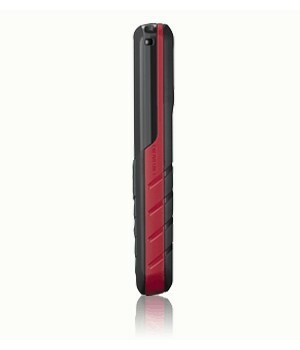 It comes in a combination of red and black color with music player and dual speakers for good sound effects. 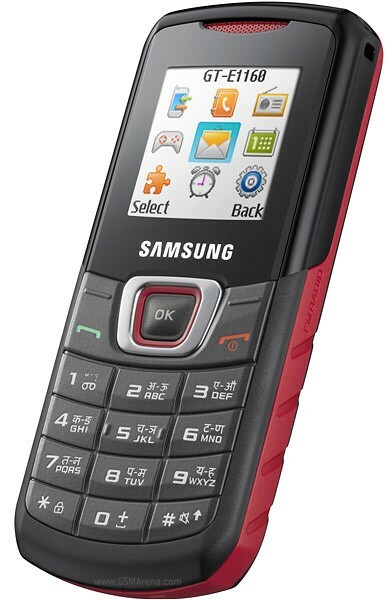 It also has a built in torch and voice key tones.